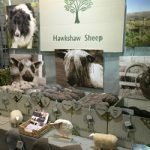 Welcome to Buxton Wool Gathering! 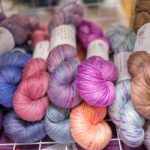 We’re a wool festival dedicated to the best of yarn, knitting, and crochet, in the gateway to the Peak District. 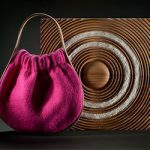 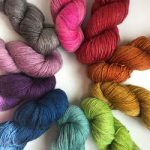 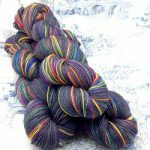 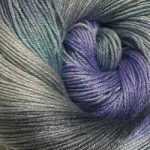 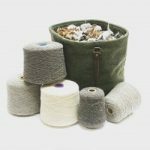 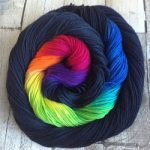 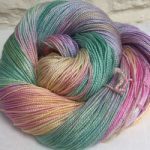 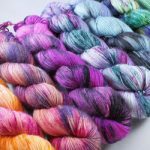 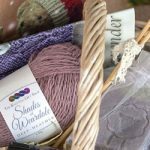 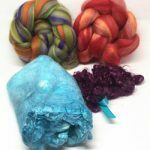 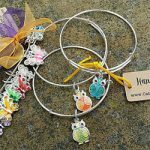 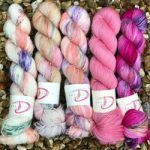 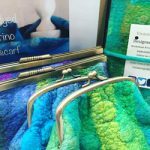 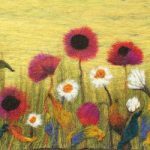 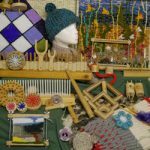 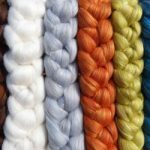 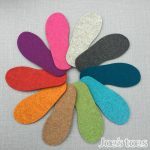 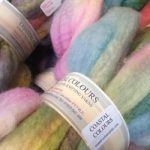 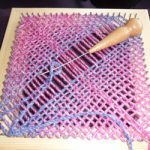 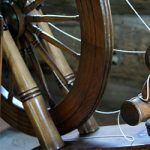 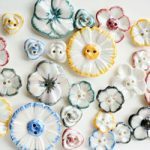 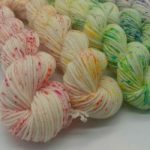 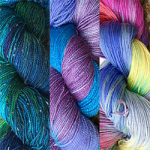 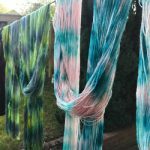 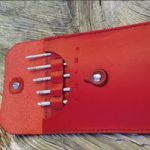 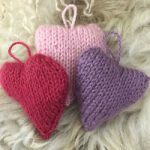 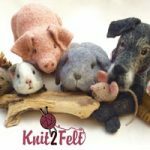 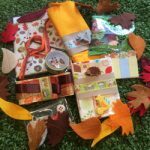 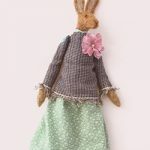 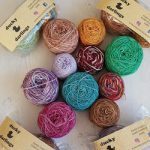 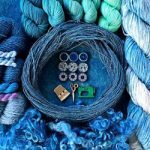 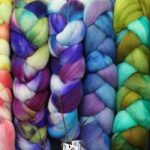 Whether you’re into spinning, felting, weaving, or just plain old knitting, there’s something for you. 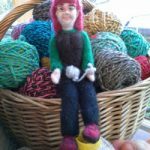 All in a stunning location with some of the friendliest, craftiest people around. 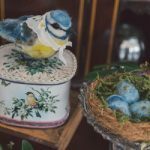 Here you can find all the information you need about the event, including a list of exhibitors, details about Buxton and the venue, and you can also buy tickets when they’re available. 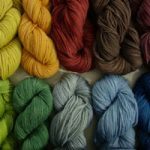 We’re currently in the planning stages for the first year of Buxton Wool Gathering, but you can sign up to our mailing list or follow us on Facebook for news and updates. 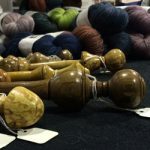 If you would like to apply to be an exhibitor you can find all the information you need here. 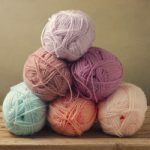 The ticket price is £5.00 per person, or £8.00 for the weekend. 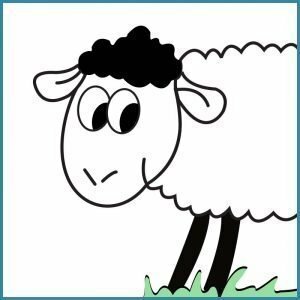 Children under 16 go free when accompanied by an adult. 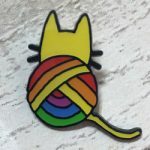 Display our badge on your social media! 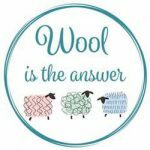 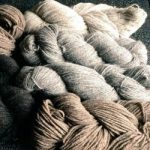 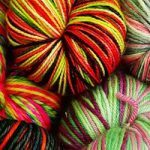 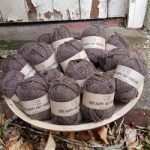 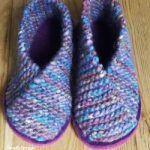 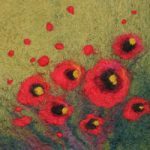 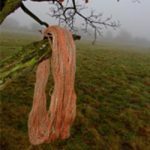 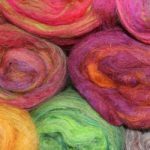 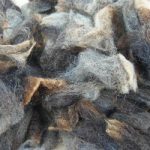 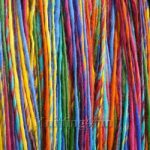 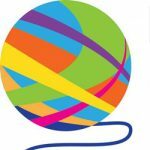 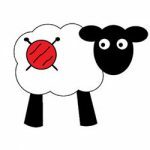 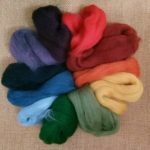 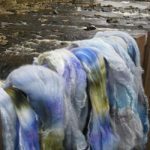 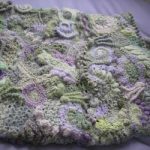 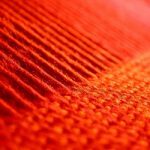 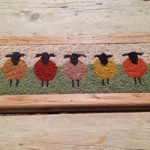 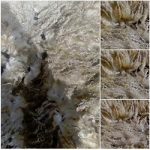 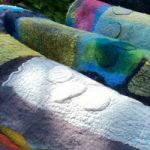 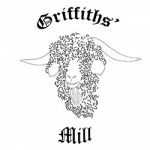 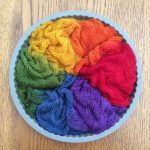 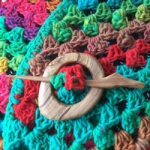 Buxton Wool Gathering will use the information you provide on this form to be in touch with you and to provide updates and email marketing. 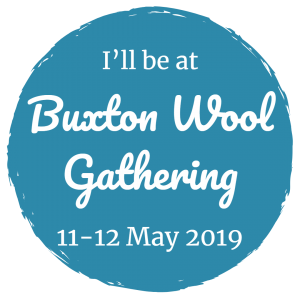 Just over 4 weeks and it will be the first Buxton Wool Gathering. 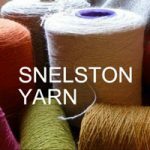 Tickets can be bought online or on the door.